Looking for a playgroup in Tarneit? Mamma popped in for a visit to find some local families enjoying some quality time together. The Penrose Promenade Centre is a fantastic facility for locals with a maternal health care centre, kindergarten and heaps of other local support services. Plus of course rooms for hire. The playgroup room is bright and spacious with a little outdoor space, plenty of room for some singing, great tables and space for activities like playdough and sand art, an excellent baby change area and access to some great toys for the kids to enjoy. Most families attending on a weekly basis all enjoy the social aspect of their playgroup. The first hour consists of some free play for everyone with the supplied toys and a catch up with the other mums. 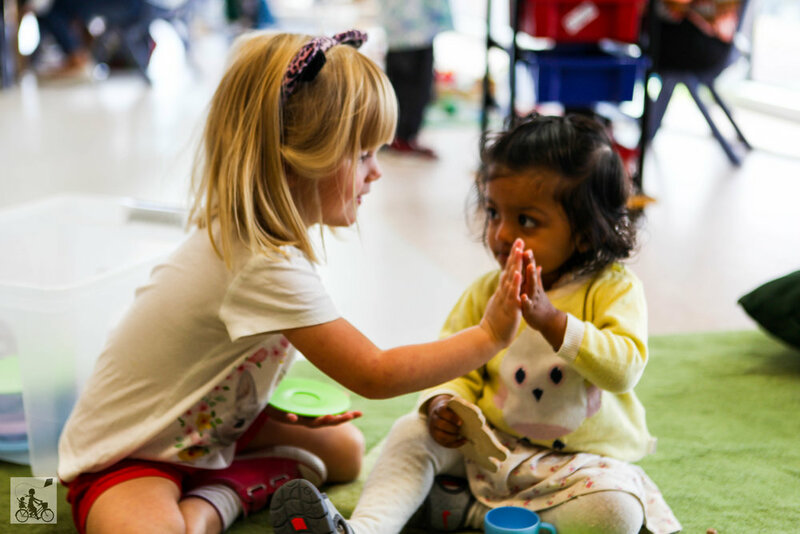 Kids can bring a snack and are encouraged to sit at the table with their friends and then join the group for some rhymetime in the reading corner. The kids love it and Mamma did too of course...any chance to break out in song - yes - even Old McDonald! 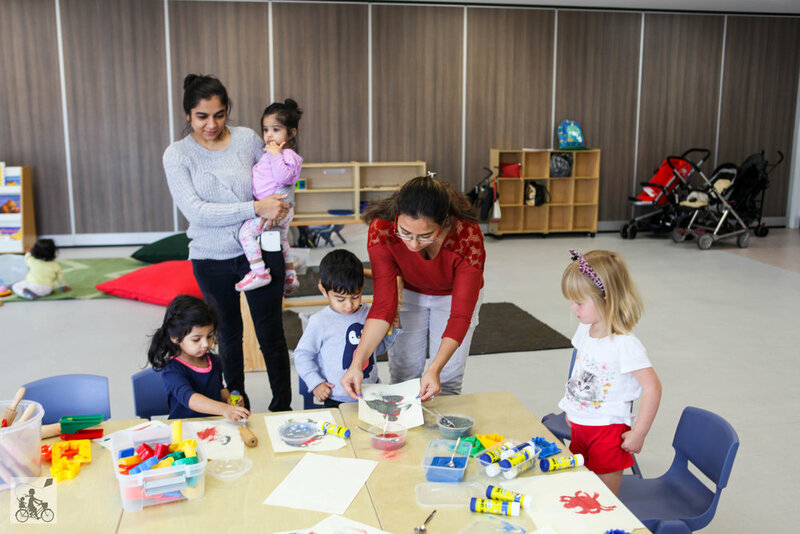 Essentially Tarneit Gardens Playgroup is a group of parents/carers and their children (0-5yrs) who meet together on Tuesdays to enjoy play, get to know each other and welcome newcomers! 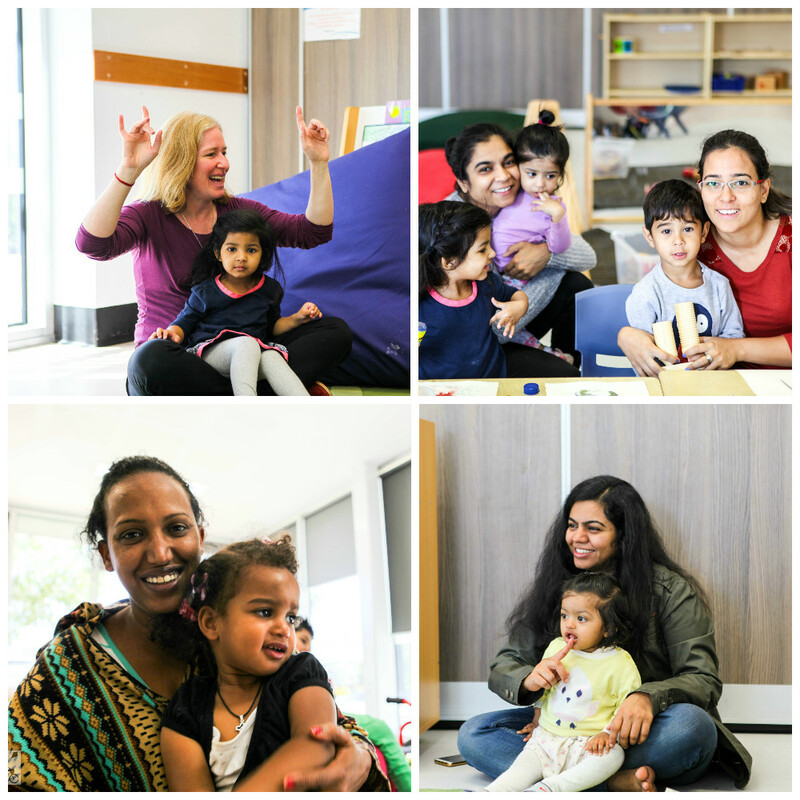 Mamma's special mentions: This is a parent led playgroup under the guidance and mentoring of the wonderful Playgroup Victoria's Justine - she has helped create a really special little session for the families here. Please email Isha at tarneitgardensplaygroup@gmail.com for more information or if you are wanting to join in the fun!